The Redhall Group operates high integrity manufacturing and services delivery into complex and hazardous environments. The business encompasses Booth Industries, Jordan Manufacturing, Redhall Networks and Redhall Jex. The Group continues to expand its offering in current markets, as well as establishing and taking advantage of new opportunities. It has helped drive efficiencies through load sharing between sites and increased inter company working. It enables the Group to make the best use of each of its locations to reduce cost and be more productive. 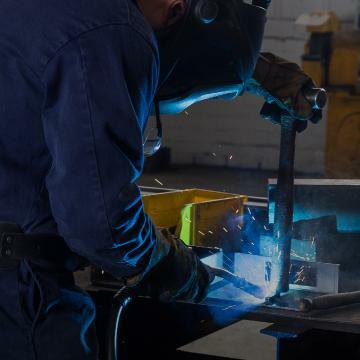 Booth Industries and Jordan Manufacturing provide design, manufacture and fabrication services, as well as complex welding, assembly, testing and installation expertise for both bespoke and pre-engineered steel and exotic metal products. The businesses serve customers within the nuclear new build, defence and decommissioning markets as well as oil and gas and infrastructure markets providing products with any combination of security, blast, fire, pressure and acoustic ratings. Booth Industries commands a unique market position as the only provider of a complete range of steel doors, from high integrity, bespoke constructions to basic pedestrian door sets. Manufacturing and fabrication of bespoke equipment in carbon steel, stainless steel and complex alloys. 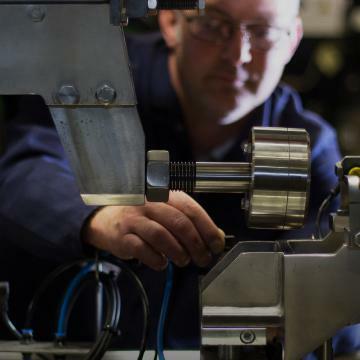 Operating from unique multi-disciplined facilities near Bristol, Jordan Manufacturing provides a wide range of design, manufacturing, assembly, testing and site services to many diverse and highly regulated industries. 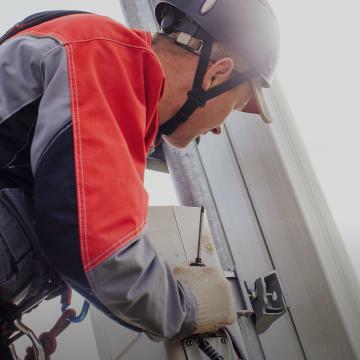 Redhall Networks is employed in the telecommunications network infrastructure market and serves the providers with installation and maintenance at height in their upgrade, consolidation and renewal programmes. Redhall Jex provides design, manufacture, installation and refurbishment of process lines in hygienic food and pharmaceutical markets. Redhall Jex also provides manufacturing services to its food production customer base. 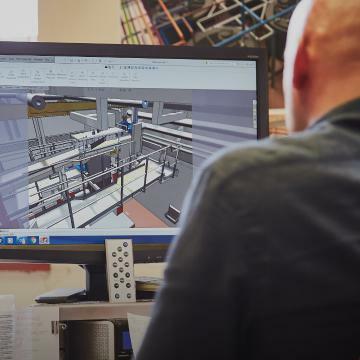 Redhall Jex offer a full engineering service including Consultation, Project design, project management, a quality manufacturing and installation service and special purpose bespoke design and manufacture. We deliver high quality turnkey engineering, lifting, and installation/ relocation projects across different markets.